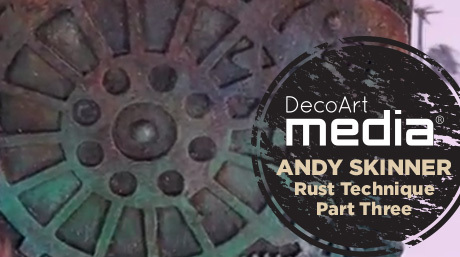 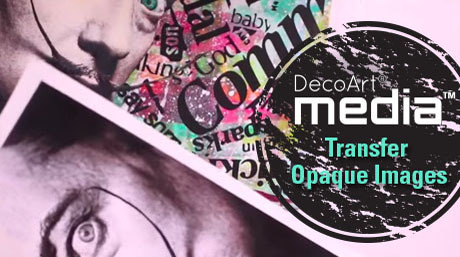 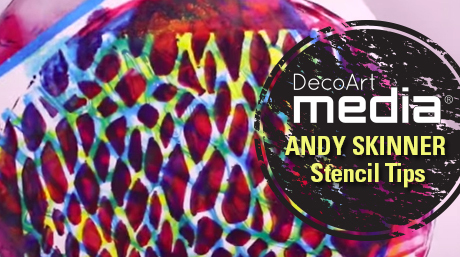 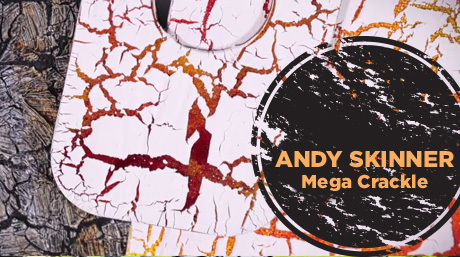 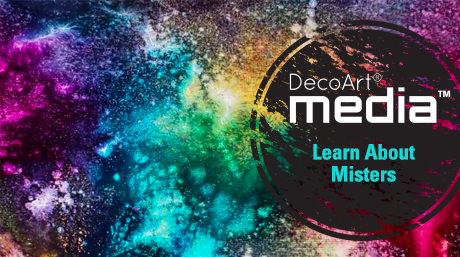 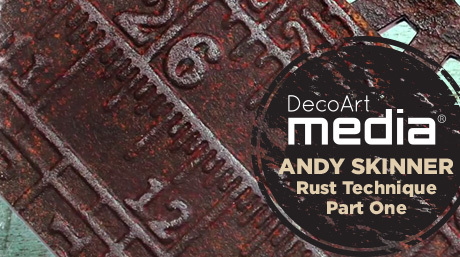 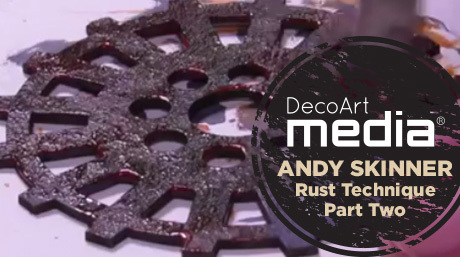 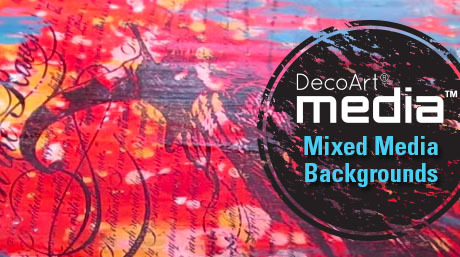 Taught by internationally-renowned mixed media artist Andy Skinner, DecoArt's free video education program includes videos for all skill levels. 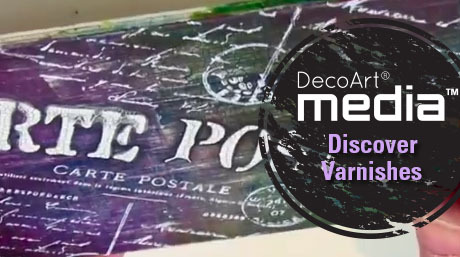 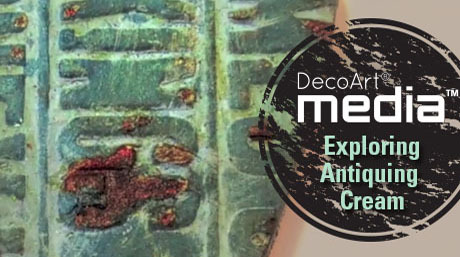 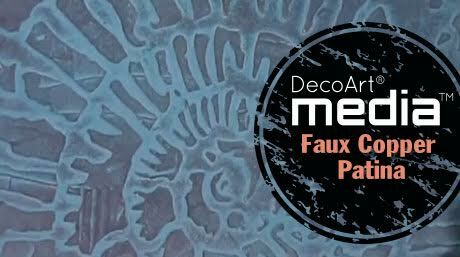 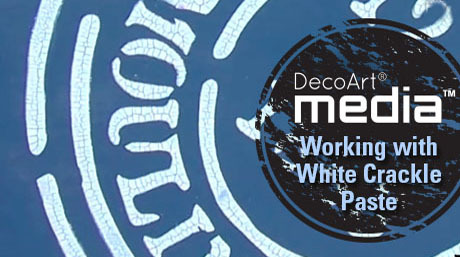 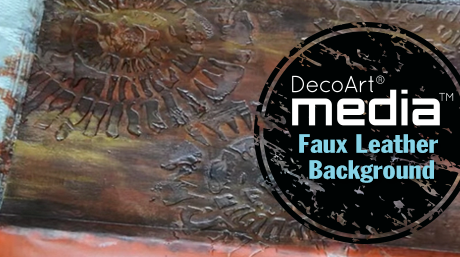 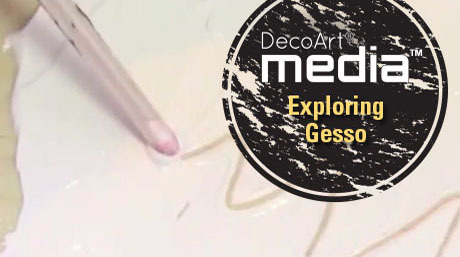 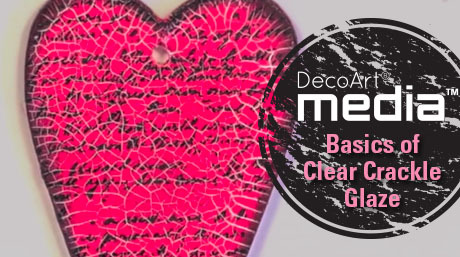 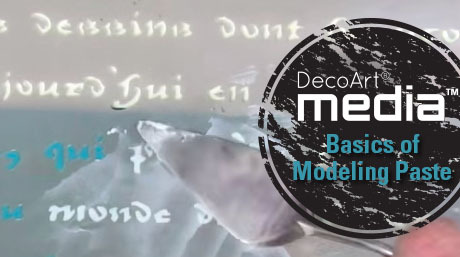 This series of educational videos focuses on the products within the DecoArt Media® product line. 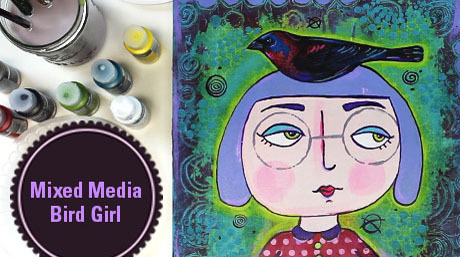 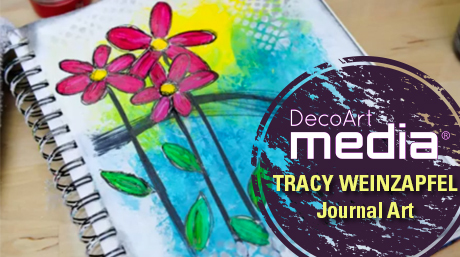 The videos are geared to teach you about each product and inspire you with techniques for use in your mixed media art. 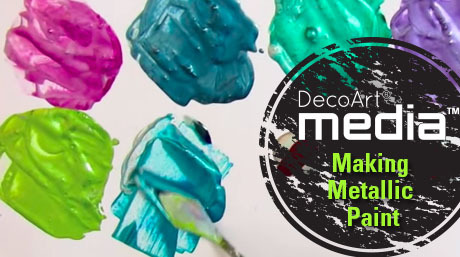 Add any regular Media Fluid Acrylic to any Media Metallic to make custom metallic colors. 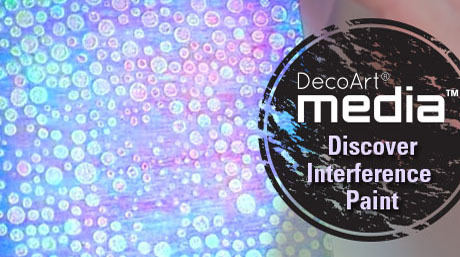 Thin applications of Media Interference Acrylics in a wash or glaze increase the visual interference effects. 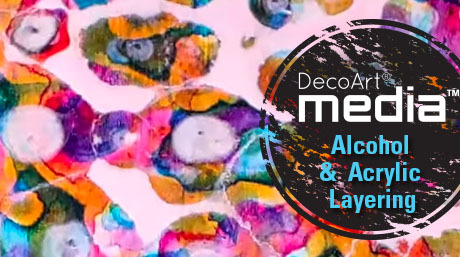 To clean your brayer after using with Media Fluid Acrylics, roll it on a spare piece of clean paper to remove the paint. 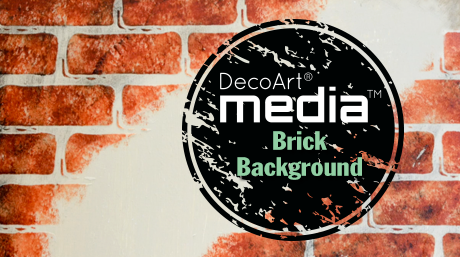 This will also create a bonus background that can be used for future projects. 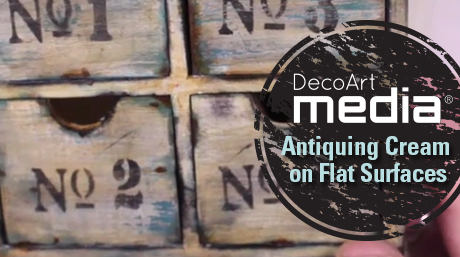 Media Antiquing Cream dries but never cures, giving you unlimited working time. 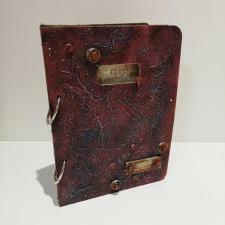 It is only permanent once sealed. 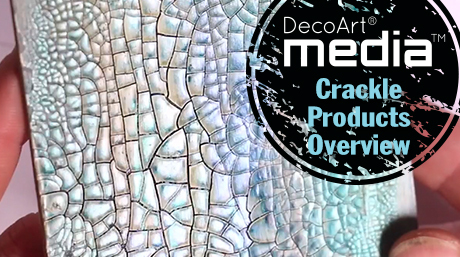 Media Antiquing Cream can also be used with Crackle Glaze. 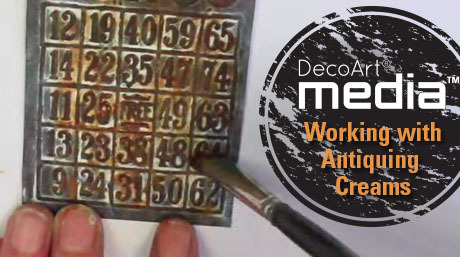 After the crackle has dried, rub in the Antiquing Cream. 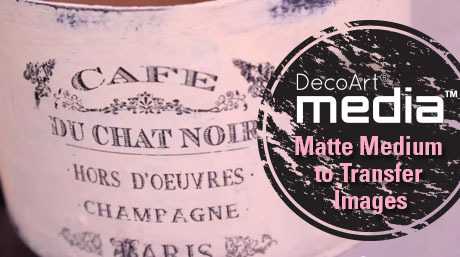 Once dry, wipe back with a damp cloth. 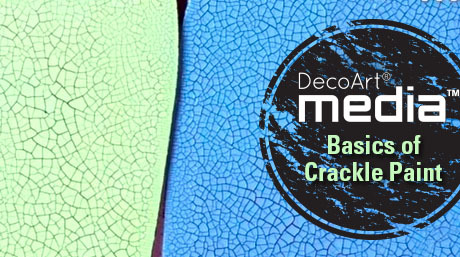 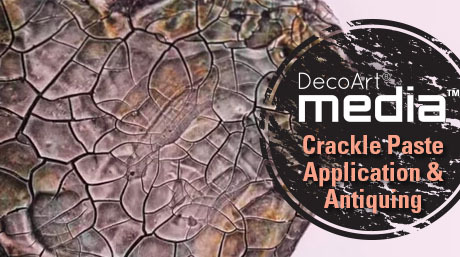 Do not try to force dry any of the crackle products with a heat tool, fan or blow dryer. 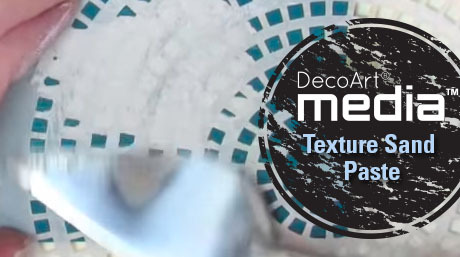 Do not let products dry on brushes or tools. 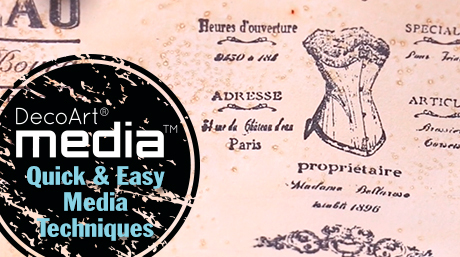 They clean up easily with soap and water. 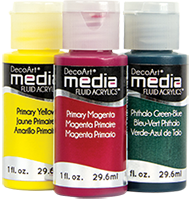 Do not add more than 20% Media Fluid Acrylics when tinting. 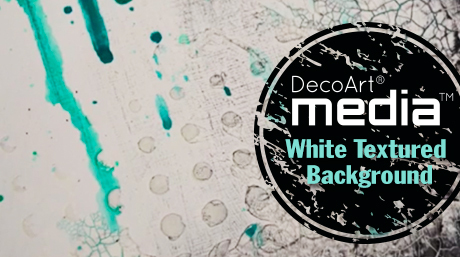 10% should provide a deep color. 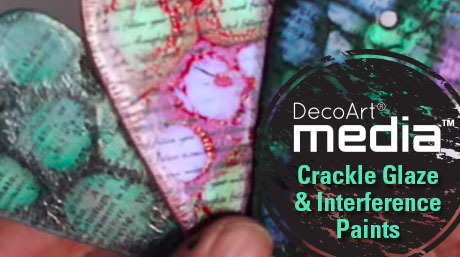 For even deeper color, both Crackle Paint and Crackle Paste can be painted once dry. 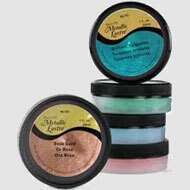 Apply Modeling Paste with cake decorating tips for even more options. 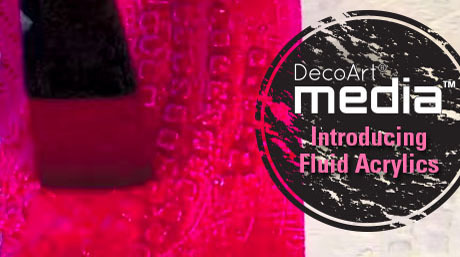 To prevent misters from blocking, spray warm water through the nozzle until it runs clear after every use. 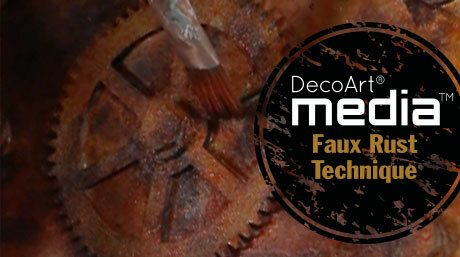 Wipe the nozzle clean. 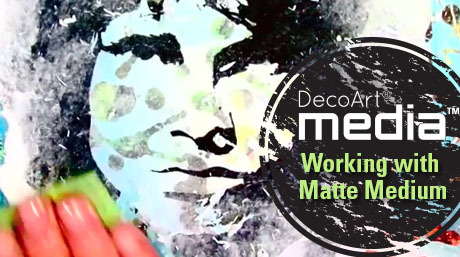 If the mister has an irregular spray pattern, check the nozzle for dried paint and remove any present. 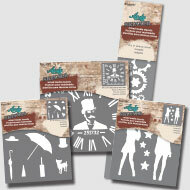 Spray Media Brush & Stencil Cleaner through the nozzle until a regular spray pattern is achieved.